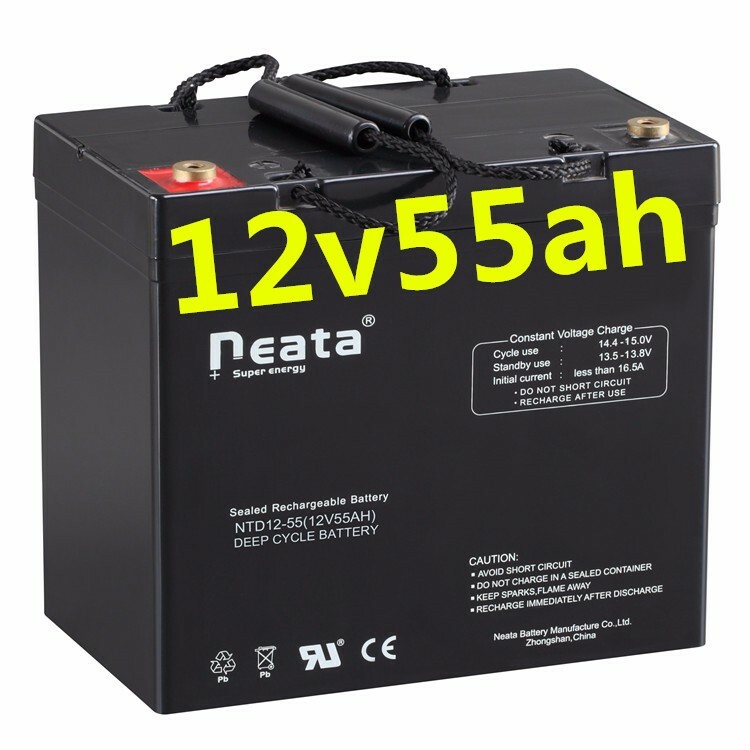 Welcome to wholesale the factory price oem high capacity 12v battery 12v 55ah lead acid agm battery with good quality with our professional battery manufacturers and suppliers in China. And the customized service is also offered in our factory. Please be free to check the quotation of the battery made in China.